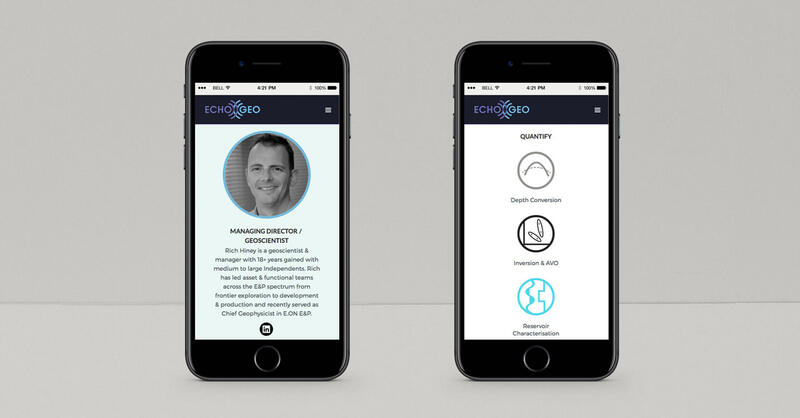 Echo Geo is an oil and gas consultancy made up of a well established team from the geoscience industry. 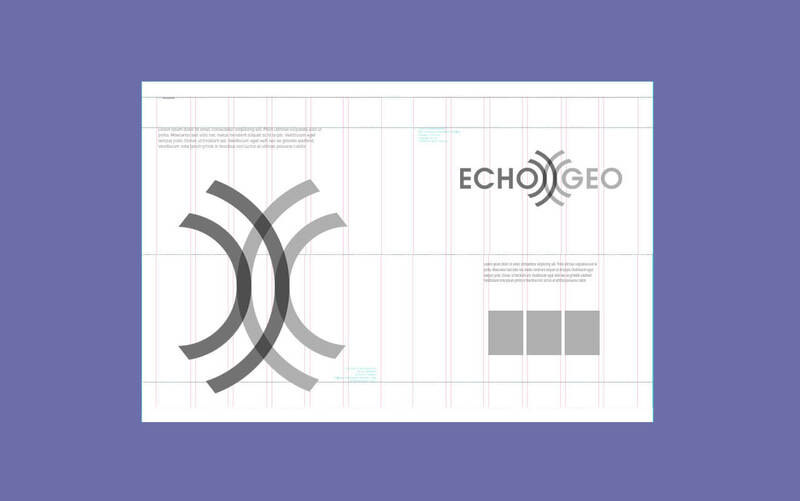 As a startup in an extremely competitive industry, Echo Geo wanted to hit the ground running with a visual identity that felt human, professional and above all different from the competition. 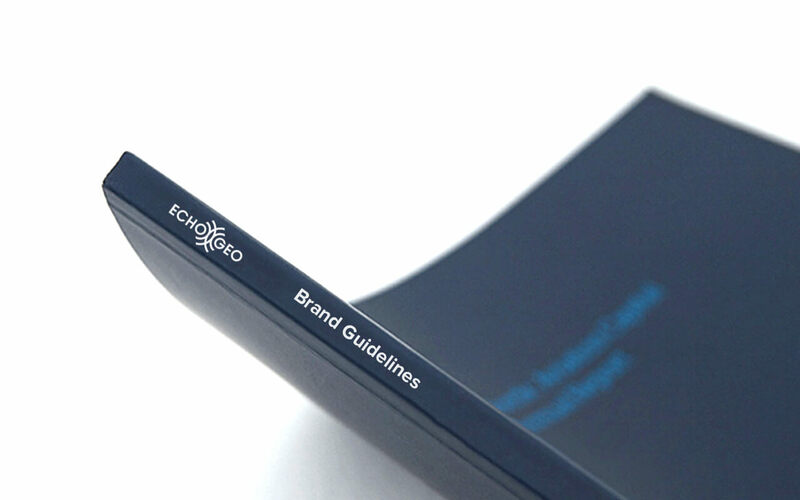 The brand needed not only to establish the company and foster growth but to reflect who they are and their approach to their work. 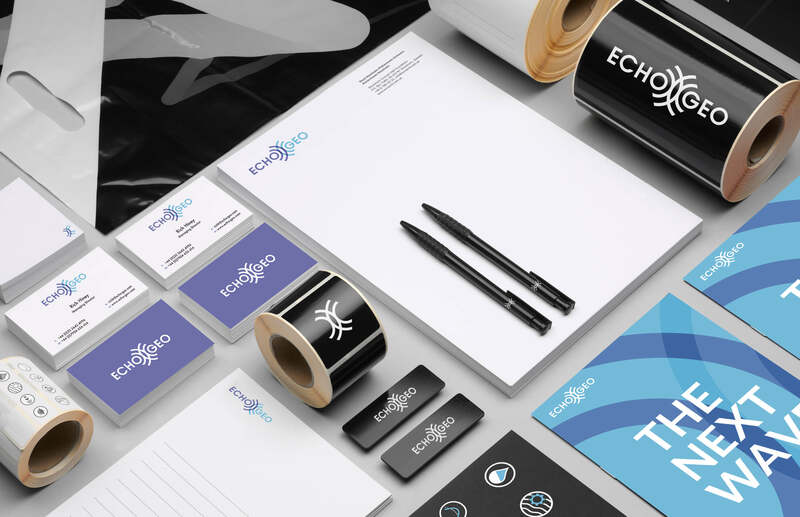 The process covered logo development, stationery, a website and an identity system that could be further applied to key elements as the business grew. Wave echoes form the core of the logo and represent the technique they use to gather data. The wave half circles at the centre were carried through by creating a bespoke font based on AvantGarde-Demi. The colour palette is inspired by the sea which plays a large role in the business. 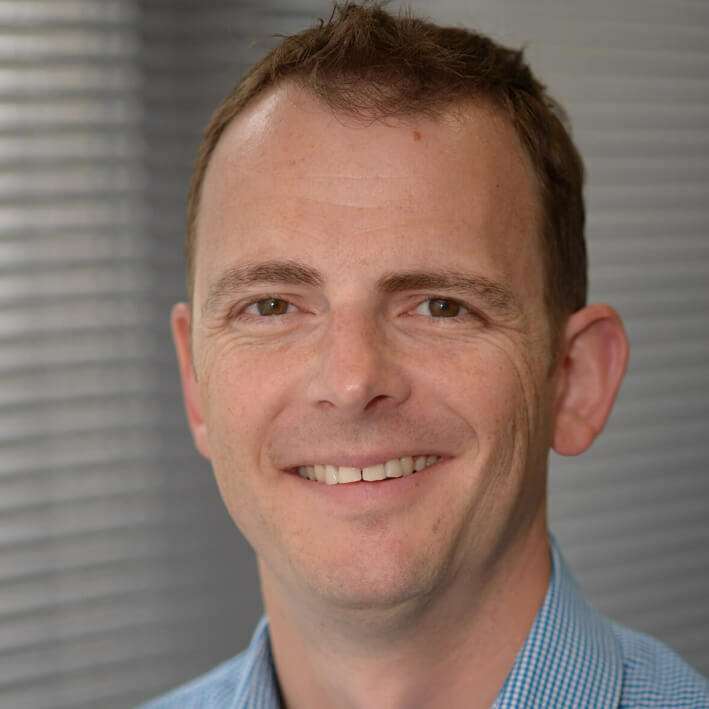 The website uses a visual content management system which means they can update and edit simply by clicking on elements on the page. It features a number of custom elements including an interactive map and draggable comparison sliders.